Problems of fuel ethanol production have been the subject of numerous reports, including this analysis. The conclusions are that ethanol: does not improve U.S. energy security; is uneconomical; is not a renewable energy source; and increases environmental degradation. Ethanol production is wasteful of energy resources and does not increase energy security. Considerably more energy, much of it high- grade fossil fuels, is required to produce ethanol than is available in the energy output. About 72% more energy is used to ‘produce a gallon of ethanol than the energy in a gallon of ethanol. Ethanol production from corn is not renewable energy. Its production uses more non- renewable fossil energy resources in growing the corn and in the fermentation/distillation process than is produced as ethanol energy. Ethanol produced from corn and other food crops is also an unreliable and therefore a non-secure source of energy, because of the likelihood of uncontrollable climatic fluctuations, particularly droughts which reduce crop yields. The expected priority for corn and other food crops would be for food and feed. Increasing ethanol production would increase degradation of agricultural land and water and pollute the environment. In U.S. corn production, soil erodes some 18- times faster than soil is reformed, and, where irrigated, corn production mines water faster than recharge of aquifers. 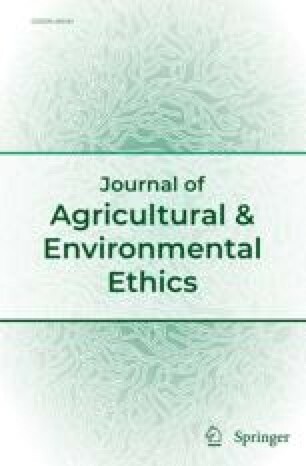 Increasing the cost of food and diverting human food resources to the costly and inefficient production of ethanol fuel raise major ethical questions. These occur at a time when more food is needed to meet the basic needs of a rapidly growing world population.